Agent Mitt Spero has gone on an artwork bender. Let's all enjoy the consequences of that. 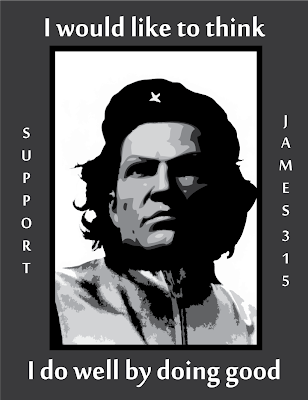 The image of Che Guevara is often invoked when people make artwork about me. 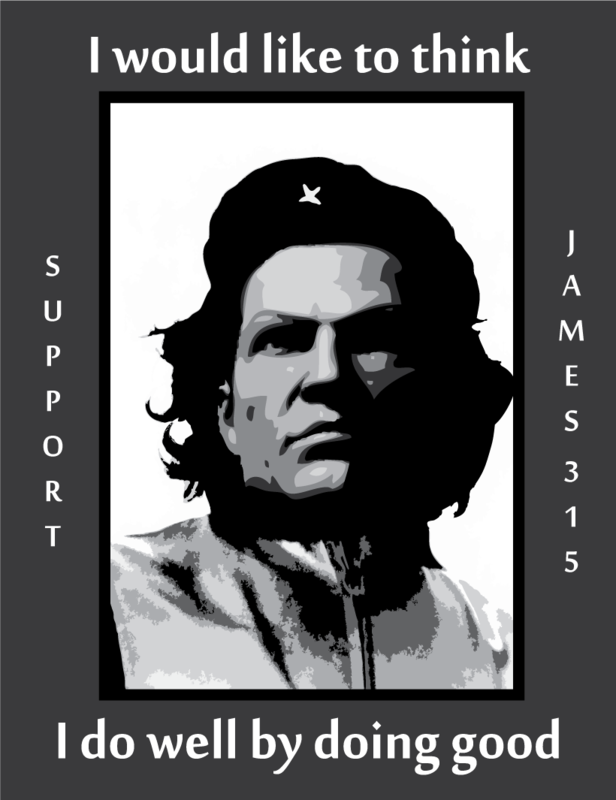 And unlike all of the Hitler references, it's meant as a compliment! 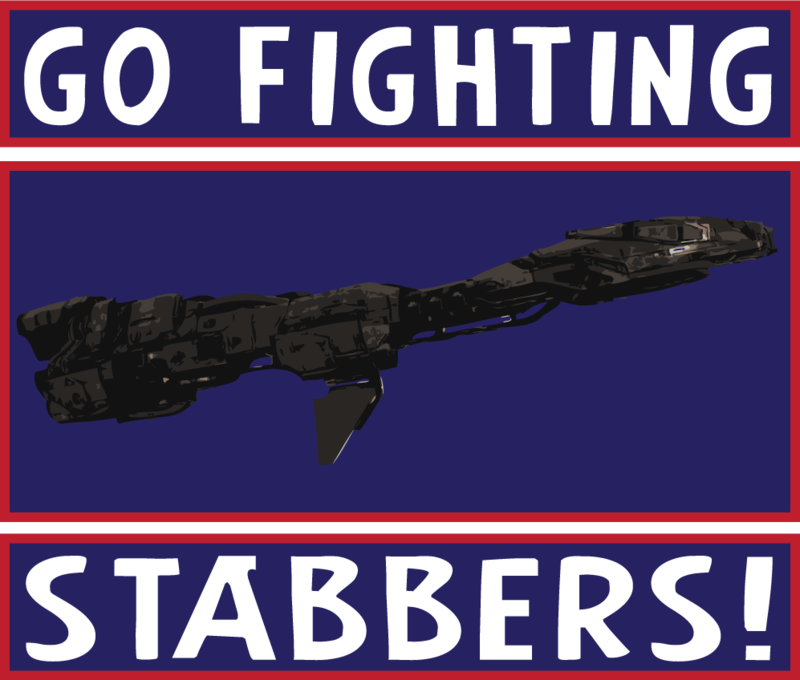 The "fighting stabbers" would be a suitable mascot for a sports team, as well. 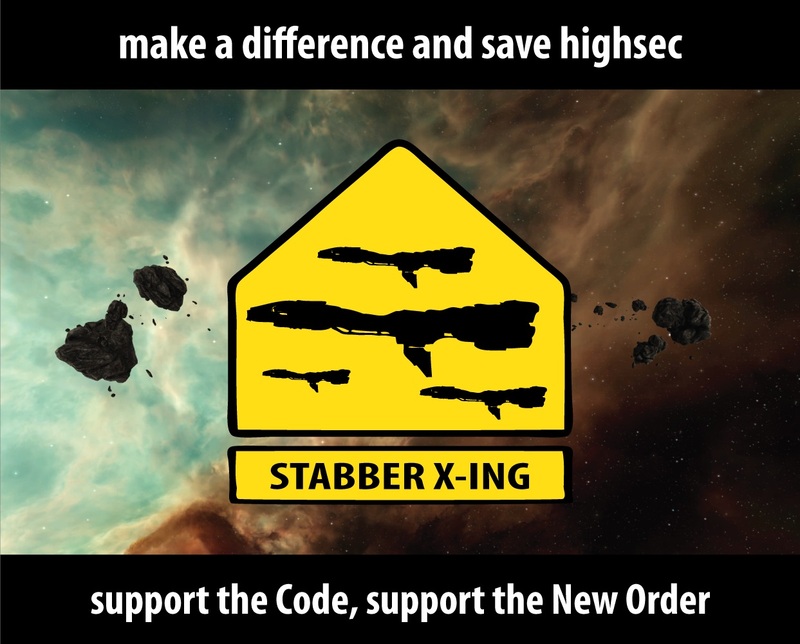 Until the New Order purchases such a franchise, it can be used in EVE. It may be a coincidence, but the trajectory of stabber crossings often lines right up with the very places where miners sit in their barges. 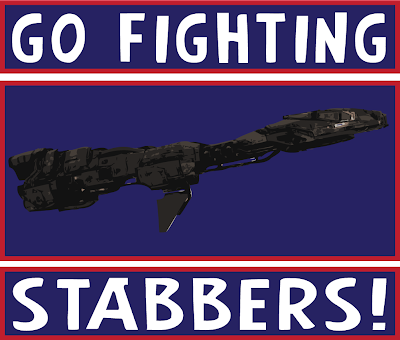 Get out of our way or we'll send you out of the belt. You have been warned. 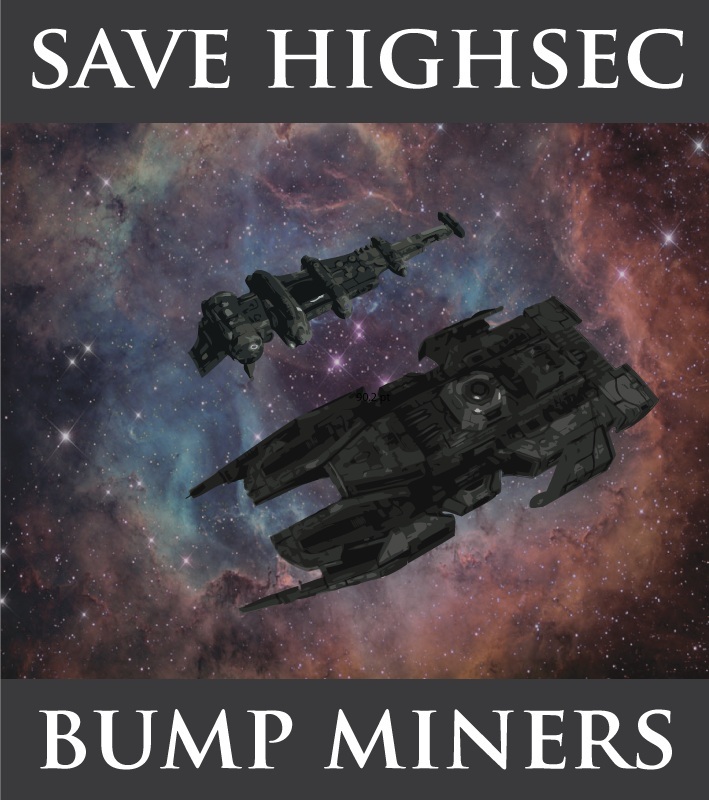 This final poster suggests Catalysts may be used to bump miners. If you're mining and a bunch of Catalysts land on you, get ready for the bump of your life. As always, permanent links to all New Order artwork may be found on the Links page.